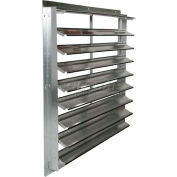 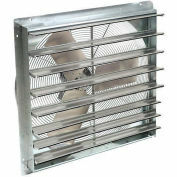 The Stainless Steel Wall Shutter is a rear flanged exhaust shutter for areas that require extreme corrosion resistance. The frame and blades are 304 stainless steel with stainless steel tie rods and hardware. 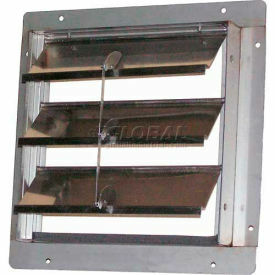 Ideal for use with direct-drive or belt-driven exhaust fans in chemical plants and food processing operations. 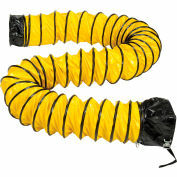 Recommended for vertical mount exhaust applications only.